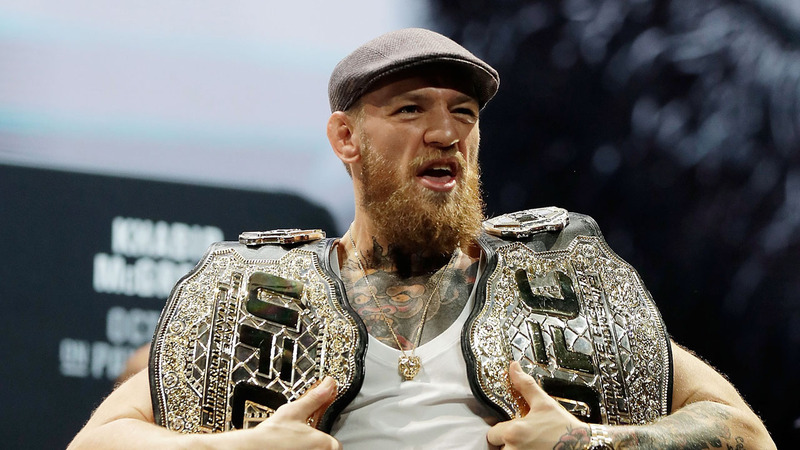 McGregor’s tweet appeared to be a response to criticism directed towards him after an earlier post in which he insulted Nurmagomedov’s wife and the couple’s Muslim faith. McGregor swiftly deleted the post made late Tuesday. Nurmagomedov, however, reacted furiously to the insult, raising reported sexual assault allegations which McGregor faces in Ireland according to the New York Times. Nurmagomedov defeated McGregor in about last October in Las Vegas in a contest that was marred by a massive brawl at ringside.